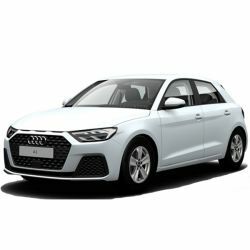 The new Audi A1 was launched in late 2018 with a new stylish, refined and agile design, and is available now here at Vindis Group. The smallest of the range, what the Audi A1 loses in size it more than makes up for in presence. A beautifully-designed interior is just the start and you’ll be surprised at how much space opens up inside the cabin! A compact 5-door Sportback with LED headlights, Audi Smartphone interface and Audi Pre-sense front. There is the forward-thinking design and advanced technology you’d expect in an Audi, all in the city-ready A1 Sportback.